Across Metro Vancouver, cherry blossoms are slowly taking over the scenery. An extended streak of sunshine and warmer temperatures earlier this month allowed the cherry blossoms to fully bloom in some areas and what a sight they are. With spring officially here now, you can expect more of these beautiful flowers to appear across Metro Vancouver. 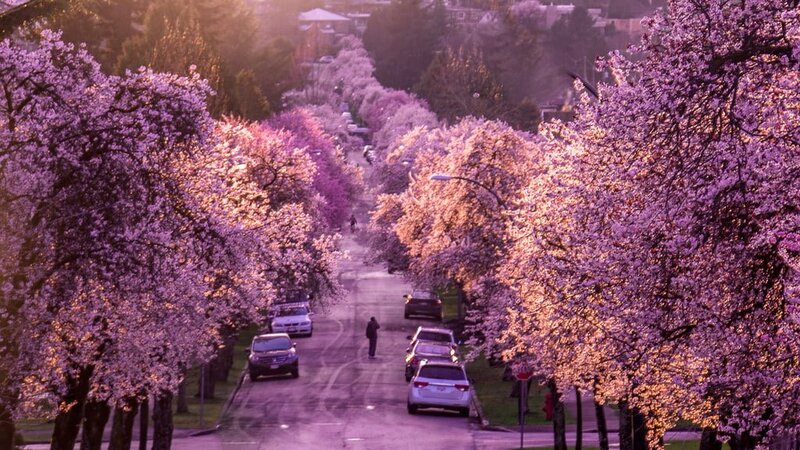 Not to mention, Richmond and Vancouver will each be hosting their very own cherry blossom festivals later this spring.